Essential guidance for distributors of medicines for human use in Europe, The Green Guide 2015 eBook is compiled by MHRA. 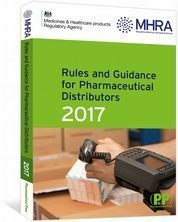 This new 2017 edition of Rules and Guidance for Pharmaceutical Distributors (the Green Guide), provides you with a single source of guidance to, and legislation for, the distribution of medicines in Europe and UK. The Green Guide reproduces all the elements of the new Rules and Guidance for Pharmaceutical Manufacturers and Distributors 2017 (the Orange Guide) that are relevant to distributors. So if you’re involved in the wholesale supply, distribution and brokering of medicines for human use and the distribution of active substances, this is the one-stop guide you need. 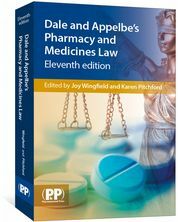 This tenth edition has been updated to incorporate the revised EU Guidelines on Good Distribution Practice. • temperature control and monitoring. The Green Guide is essential reading for anyone subject to MHRA inspection, providing you with all the answers you need to stay informed. 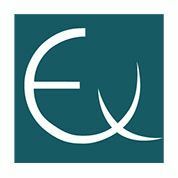 It is compiled by the Inspection, Enforcement and Standards Division, MHRA, London, UK [www.gov.uk/mhra]. 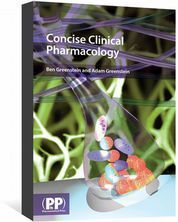 The Green Guide is also available online via MedicinesComplete.